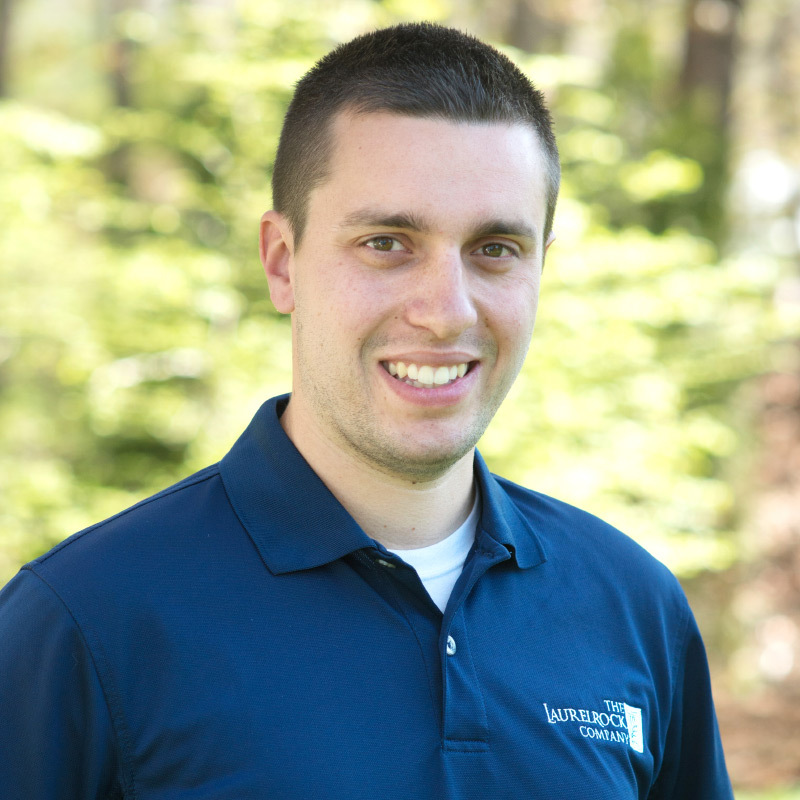 Prior to joining The LaurelRock Company, Timothy spent a decade working for a well-established regional landscape firm in all aspects of landscape installation and maintenance, in both the residential and commercial sectors. This extensive experience in landscape installations, pruning, and fine gardening, makes Timothy an excellent fit for his role at The LaurelRock Company. Timothy received a Bachelor of Science degree in Management from Quinnipiac University in Hamden, Connecticut. He holds a Professional Horticulture Certificate from The New York Botanical Garden’s School of Professional Horticulture, where he was actively involved in the installation and maintenance of valuable plant material for the annual Orchid Show and for the permanent displays at the Enid A. Haupt Conservatory.